These 13 baking shortcuts will change your culinary life forever. 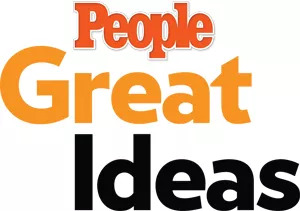 Learn how to ripen bananas, salvage burned cookies, and more. According to Urban Dictionary, the term “hack” has several meanings, among them “a clever or elegant technical accomplishment” and “a temporary, jury-rigged solution.” These 13 baking shortcuts not only fit both of these definitions, but are ingenious enough to change your culinary life forever. Read on, and never cry over snafus like burned cookies or undecorated cakes again. 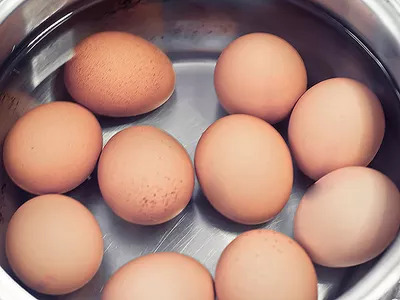 Chantal over at Paleoaholic suggested a simple but super-smart way to get errant bits of shell out of an egg you’ve over-zealously cracked into a bowl. “Wet your fingers before trying to get it out. It literally gravitates the shell to your fingers, so you can quickly remove all of the unpleasant crunch,” she writes in a post dedicated to this do-it-all food. 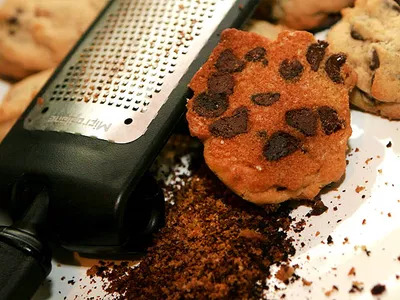 You last bought brown sugar to make chocolate chip cookies for a holiday party. 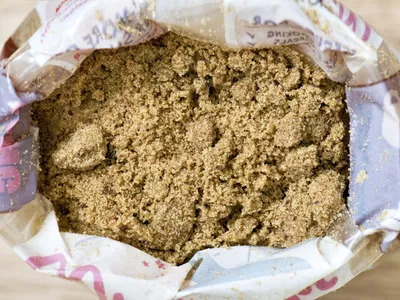 Now it’s summer and you want to make another batch for a picnic, but your sugar looks and feels more like a brick than something you’d want to eat. No need to toss it in the trash. Place it in a baking dish, cover it with a moist paper towel and either microwave it on high for 20-second intervals or place it in a 300° F oven for five minutes. Some recipes call for room-temperature eggs, since they are often easier to incorporate into batter when they aren’t too cold. If you’ve forgotten to take them out in advance, Baking Bites suggests placing them in a bowl of warm water for five to ten minutes before using them. Sometimes a banana-bread craving strikes but you might not have an overripe bunch stashed and ready to go. 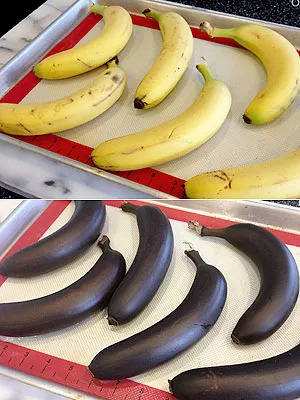 So follow this suggestion from Jill Nystul of One Good Thing by Jillee and roast whole bananas in the oven for 40 minutes at 300° F to ripen them. They’ll end up soft, black and the perfect texture for baking a moist loaf. There’s nothing like opening the oven and realize that your highly anticipated cookies have been scorched — and the friends you’re hosting are coming in a matter of minutes. Don’t panic and dump them into the trash, instead, steal a tip from Brenda of Downtown Dish and shave off the bottoms with either a box grater or Microplane zester. What happens in the kitchen, stays in the kitchen, right? Don’t feel like frosting a batch of cupcakes? If you’ve got a bag of large marshmallows you’ll barely have to lift a finger to gussy them up. 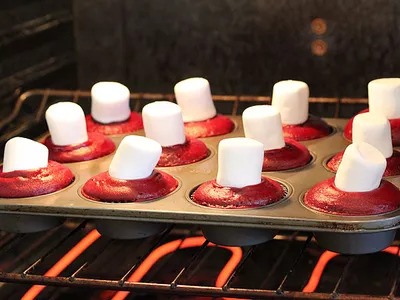 About five minutes before the oven timer is due to ring, Toni Spilsbury places a large marshmallow on top of each cupcake for a melted, S’Mores-like topping.